It was such an action-packed day with lots great sessions, cool people and lots and lots and lots of coffee. About five minutes in, I knew this was going to be one of the best sessions of the week. Jay Baer, like many content marketing pioneers, got his start in the early days of internet marketing. His biggest claim to fame from that time was selling Budweiser.com to Anheuser-Busch for 50 cases of beer. Back in 1993, he thought he came out ahead. As a professional marketer, Jay specializes in content marketing strategy and consulting. 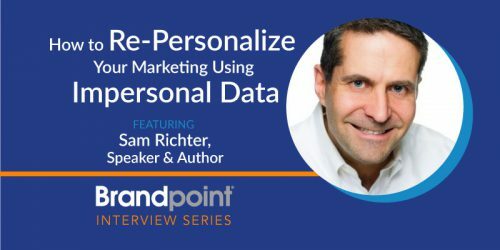 As a speaker, he specializes in no-nonsense approaches to creating better content and being better marketers. In this session, he sort of laid his cards out on the table and shared with us his own team’s method for creating content that resonates. I don’t want to abuse that trust by sharing his secrets here but he broke it down in a way that was straightforward and actionable. In particular, he talked about breaking down the each stage of the buyer funnel in terms of questions your audience needs answered in order to move to the next stage. For instance, if one of your personas is in the Interest stage, what are five questions they need answers to before they move into the Consideration stage? This was a really simple way to focus content creation to cater to very specific questions with laser-focused purpose. He also talked about the importance of creating Content Marketing Shows. And by shows, he meant something that happens on a regular basis that targets the same persona and the same funnel stages. Good examples of this might be Jay’s Social Pros Podcast or Moz’s Whiteboard Friday. In Jay’s opinion, this constant focus on the same people in the same place is the perfect antithesis to the “Creating Content at Random” method we often fall into. This was a terrific way to start the day and one of the best sessions I saw this week. Be direct, thorough, efficient and effective. But don’t be boring. Those were Eric Hess’s closing remarks. And it perfectly summed up the REI Senior Program Manager’s process of creating compelling how-to content. Maybe it’s REI’s business lends itself well to how-to content or maybe Hess is a genius (probably both). But he made the concept seem so much more intuitive and simple than it already was. Our customers have lots of questions. How-to content is naturally built to answer them. He gave us an under-the-hood look at how REI creates amazing community-focused how-to content to further activate an already highly active and engaged audience. Though it was geared primarily toward B2C content (which REI naturally specializes in), one thing that really stuck was where to start. We often think of how-to content as top-of-the-funnel. But Eric recommended tipping the scale by going the opposite way. 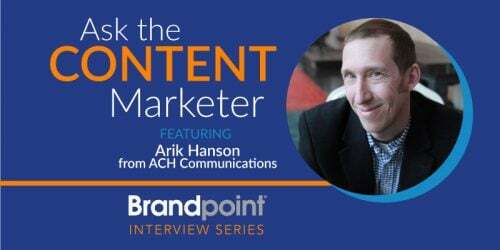 Eric and his team started gearing how-to content for people who are closest to conversion. Then they focused on post-conversion content, helping customers get as much out of their purchase as they can. THEN, Eric suggests, is the time to focus on using how-to content to stay relevant between purchases. Eric also shared some great tips on finding good how-to ideas. First and foremost? Talk to your employees. Since they’re the ones answering these questions all the time, Eric mentioned their in-store employees are often the best asset for finding how-to opportunities. This was a great session from one of my favorite brands. If there’s anyone who can make improv and B2B marketing go together, it’s Tim Washer. He’s got considerable experience in writing for late night talk shows and creating captivating B2B stories and shared with us the five rules of improv and how they can be applied to B2B storytelling. Once he started, it was clear how well the two fit together. The important similarity is that improv and productive B2B brainstorming require the exact same support, trust and positivity. This rule suggests you should never change directions by saying “no.” Always keep the conversation going by saying “yes” and building on it. Successful brainstorming isn’t about only rattling off good ideas. It’s about wading through less-than-perfect ideas until you start to see a pattern that works for your organization and your audience. And the only way to move forward is to say “yes.” It’s an empowering word. “No” isn’t. 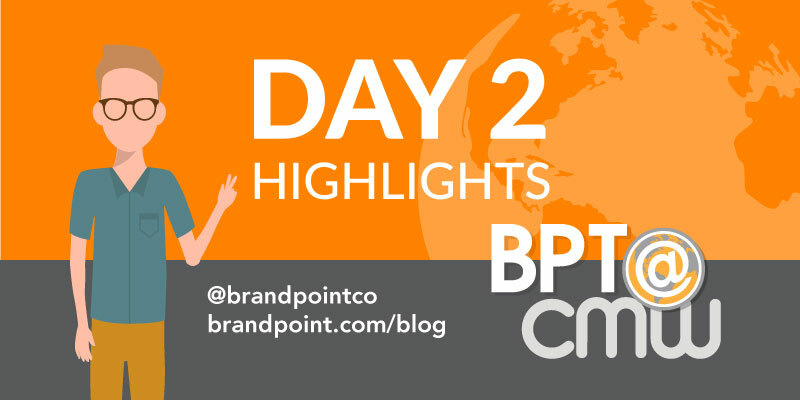 This was a cool session with lots of tips on creative storytelling for B2B marketers. Oh man. Scott Lum can cover a lot of ground in 45 minutes. This was an action-packed way to end the day, filled with a ton of information and lots of bite-sized nuggets. Scott spent a lot of time breaking down the intricacies of a competitive analysis when documenting your content marketing strategy. It’s not just about seeing what their blog looks like. 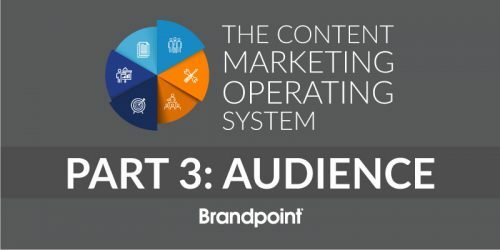 It’s about assessing how they talk about certain subjects, what kinds of content they’re gating and determining what funnel stages they focus on. One good piece of advice he gave us was not to limit a competitive analysis only to a direct product or service competitor but rather anyone trying to reach the same audience you are. Another aspect I enjoyed (and the idea he started with) is the complexities of creating a cohesive customer experience. He impressed upon us that there are so many touchpoints in the customer journey and to reduce friction at each one requires an extreme attention to detail. Again, this was a pretty fast-moving session but Scott managed to jam-pack it with useful information. Friday morning’s first (and my final) session was a good one. Jonathan Kranz waxed poetic on how to make big content programs much more manageable for small content creation teams. A change that could have the biggest impact on a lot of businesses was Jonathan’s second point: Reduce the number of segments you’re trying to reach. I think the room let out a collective exhale when he said this. The key, he suggests, is basing your buyer segments based on known buyer behavior, not demographics. This is a theme I’ve seen throughout the conference but it was a really interesting point he made. When we focus our efforts on creating content based on buyer behavior, we can focus our efforts (and save a ton of time and money) working on what really motivates and resonates with our audience, not wrapped up in more superficial details about their role or industry. He also made an interesting point along with this: Not all segments are created equally. Not all buyer segments will deserve the same kinds of content or the same amount of attention. This was a terrific way to end an already great conference. Did you miss yesterday’s recap? We’ve got you covered. Speakers: Colson Whitehead, best-selling author of The Underground Railroad and Clare McDermott, Chief Editor of CMI’s print publication, Chief Content Officer. I don’t know anything about the session other than who’s speaking. But that’s plenty to get me amped to sit in on the session. I’m a sucker for a good how-to blog. Especially when it comes from a brand I really like. 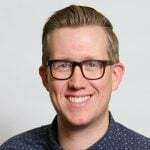 REI’s Senior SEO and Content Program Manager, Eric Hess, will be talking about their special Expert Advice program and how they leverage how-to content to engage a very active audience. Marketers’ jobs are getting quite complicated. The present and future of marketing lies firmly in data. So, it stands to reason that your marketing efforts may only be hindered by the quality of your own data. This should be a really interesting session, diving into the why and how of conducting and presenting your own first-party data. Some of my favorite actors and comedians seem to share one common career thread: improv. Now, I’ve certainly heard of improv being a great tactic for overcoming a fear of public speaking or as a fun creative outlet. But Tim Washer (an improv pro turned marketer) is going to share how improv techniques can help B2B marketers be more creative storytellers (and maybe he’ll throw in some fun Amy Poehler stories, too). I know, the title may seem boring, but it should be a really fascinating session. Just as it’s important to audit your content and develop your own research, understanding the B2B customer journey (an often elusive concept) is one of the best ways to make yourself a more efficient marketer. This session will be jam-packed with tools and tactics to craft a better message.